For eggnog fanatics like me, the fact you can find cartons of the stuff only around December is an outrage. Apparently, that’s because the warmer it is, the less eggnog people buy. But there’s a simple way to get around this minor hurdle: make your own. As a bonus, this also means you can make your personal holiday celebration last well into the new year. Published last year, the Poe family eggnog recipe was supposedly passed down, from generation to generation, from 1790 until today. 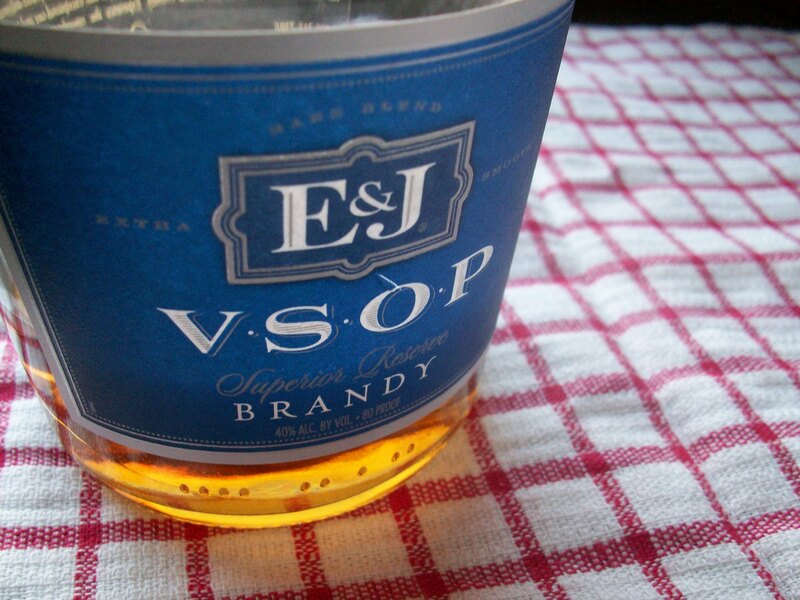 It calls for a mix of brandy and Jamaican rum, counting on the copious amounts of liquor to “cook” the egg. 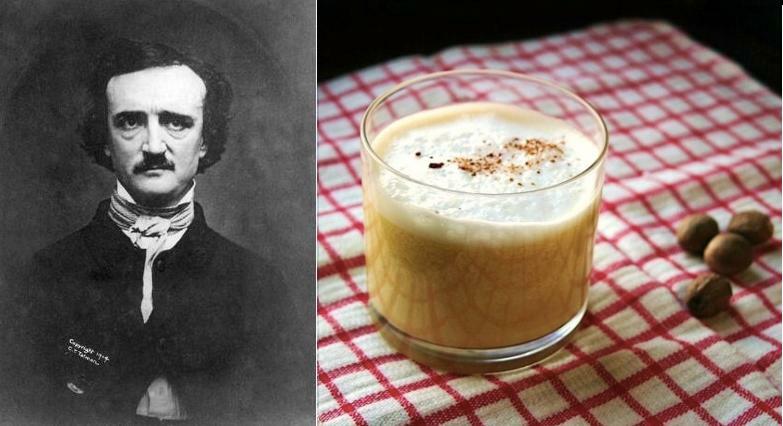 I kept the same liquors that Poe favored, but preferred to make a custard base with the eggs, to get rid of that yolky taste that can turn off nog agnostics. 1. In a medium bowl, combine egg yolks and sugar, whisking until thick and pale. Set aside. 2. Fill a large bowl with ice water and set aside. In a small saucepan, warm 3 cups milk over low heat. Whisk 1 cup warm milk into yolk mixture. Add this back to the milk in the pan, stirring over low heat until combined and thickened. Remove from heat and quickly stir in cream. 3. Place saucepan in prepared ice bath. Stir occasionally until chilled, then add brandy, rum, and remaining 2 cups milk. 4. Pour eggnog into glasses. In a medium bowl with a handheld mixer, beat egg whites until soft peaks form. Spoon egg whites over eggnog, and top with grated nutmeg. Hooray, more nogheads (noggins?). Hope you enjoy! It’s hard to pick, but I think this may be my new favorite! Great recipe and love the details. Oh, I love a homemade eggnog. I will definitely try this one. Two cups of assorted alcohol is a great start to any recipe!